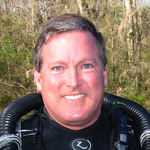 Join Douglas Ebersole, MD, Cardiology Consultant at Divers Alert Network and Interventional Cardiologist at Watson Clinic LLP Lakeland, Florida for this special TEKDiveUSA.2018 presentation. 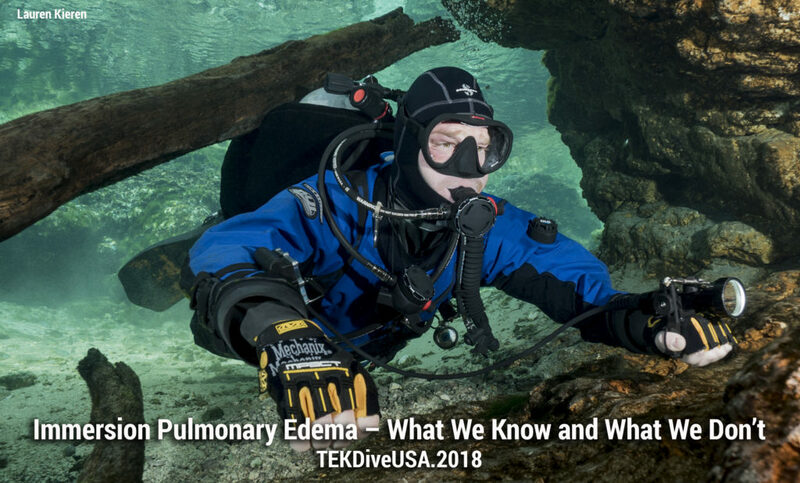 Immersion pulmonary edema is a life threatening condition that affects both surface swimmers and divers and frequently occurs in otherwise healthy, or even athletic, individuals. Symptoms can present suddenly at any point during a dive and include shortness of breath, confusion, loss of consciousness, and even death. The precise incidence is unknown, because fatal cases can be mistaken for drowning. Most information about this condition comes from survivors, some of whom have recurrent episodes. This presentation will discuss the incidence, signs and symptoms, therapy, and prognosis for this condition in a case presentation format.